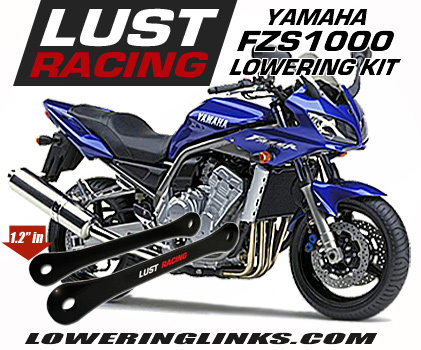 Lowering kit for Yamaha MT10 2018, lowers the rear suspension by 1.2″inches and reduces the seat height. Excellent modification for quicker times off the line by the improved rear wheel traction. Also a great modification for shorter riders who find the std bike to tall. 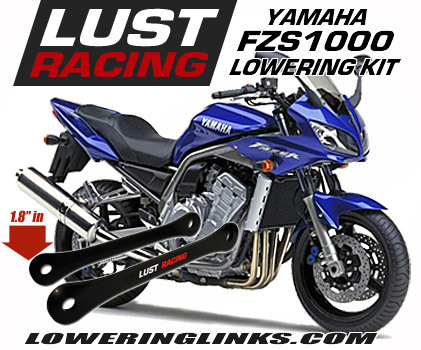 Lowering kit for Yamaha MT10 year 2018. Lowers the rear suspension by 1.2 inches and reduces the seat height. 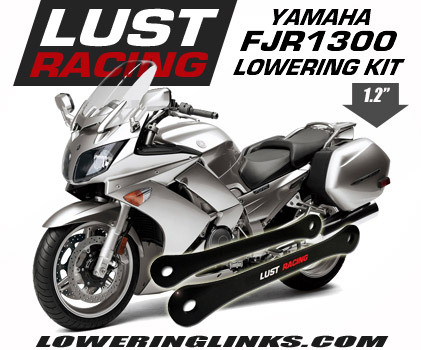 Top quality lowering links made in special steel. Powder coated, color black. Designed, engineered and manufactured in Europe. Excellent aftermarket accessory for shorter MT10 riders. Reach to the ground with both your feet. After lowering the Yamaha MT10 the bike will have a lowered center of gravity improving the handling providing increased rear wheel traction or “grip” giving quicker starts off the line. CLEAR PRICING. Our price INCLUDES WORLDWIDE SHIPPING, No additions to price during check out.